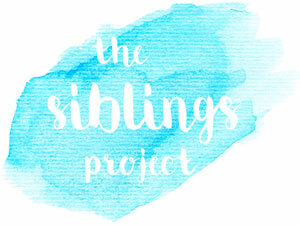 Wow I'm so pleased I have got to March this year in the Siblings Project! This month my boys have spent a lot of time together what with being ill the week before half term and then having the actual half term holiday itself! 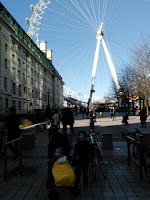 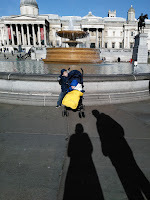 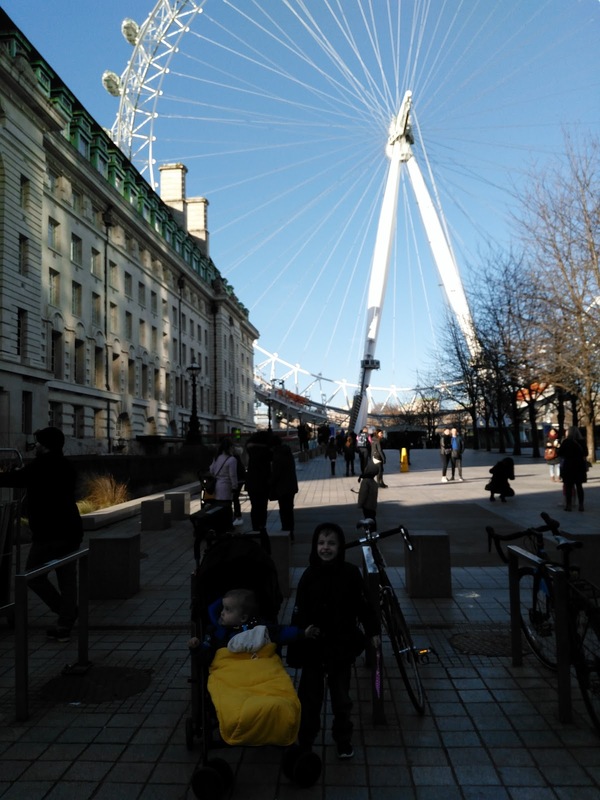 We had a brilliant time when we went down to Surrey to see the boys grandparents and of course our day out in London where most of our photographs were taken! 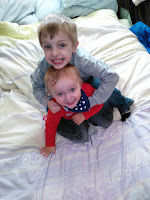 Once we got back from our trip to London, we went to spend a few days with Nana and Gaga as we had missed them! 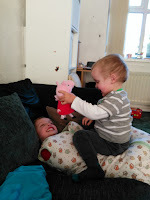 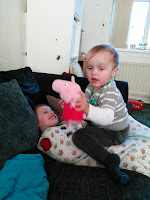 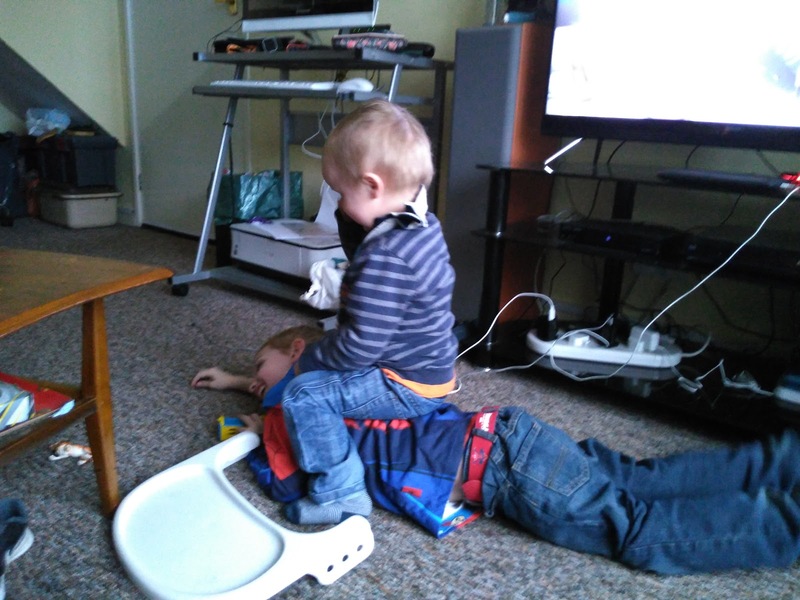 Before we went to their house Freddie decided he was going to use his brother as a climbing frame!